"Still grieving, Anton Yelchin's parents try to move forward with new documentary": Amy Kaufman of The LA Times reports on "Love Antosha," scheduled to premiere at Sundance. "John Fricke on the 80th Anniversary of 'The Wizard of Oz'": The Emmy-winning Oz historian/author chats with me at Indie Outlook, in anticipation of the film's return to the big screen January 27th, 29th & 30th, courtesy of Fathom Events. 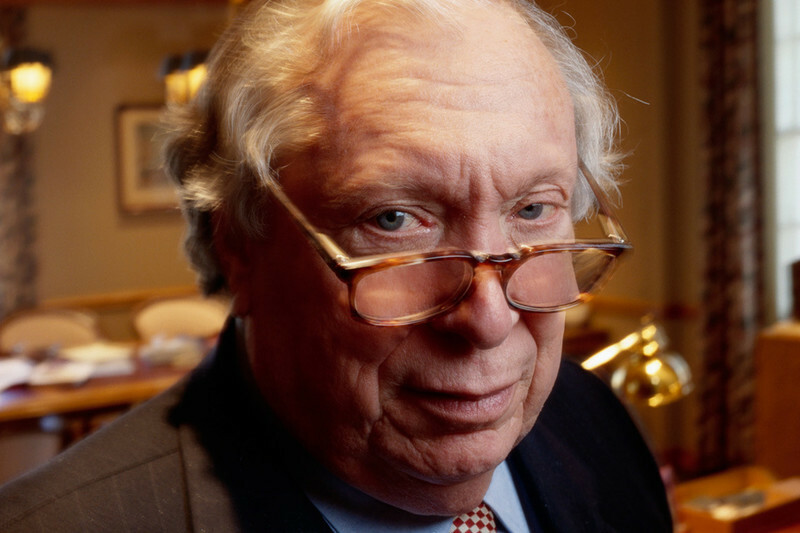 "Stephen Reinhardt (1931-2018): The Liberal Judge With a Fighting Spirit": Politico's Lara Bazelon eulogizes the late judge, who passed away in December, while honoring his extraordinary legacy. 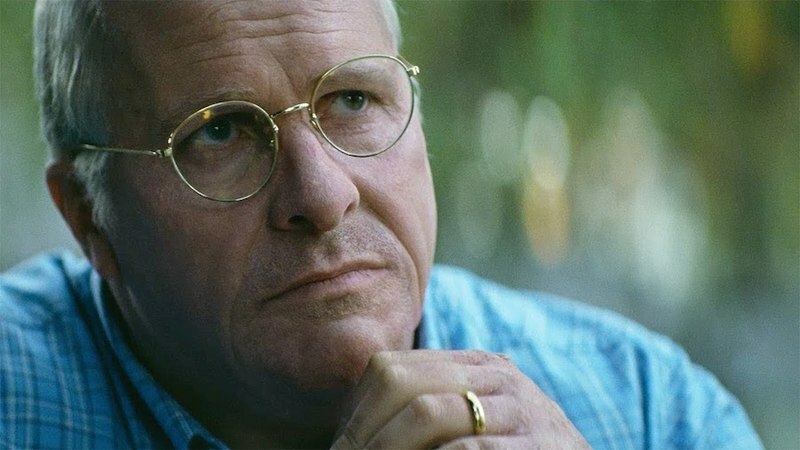 "You ain't seen nothin' yet, but there's nothin' aplenty": Martha P. Nochimson reviews Adam McKay's Oscar-nominated satirical drama, "Vice," for Eye on Media. "Aaron Sorkin remembers William Goldman: 'He was the dean of American screenwriters and still is": An exclusive essay from the Oscar-winning screenwriter, published at The LA Times. 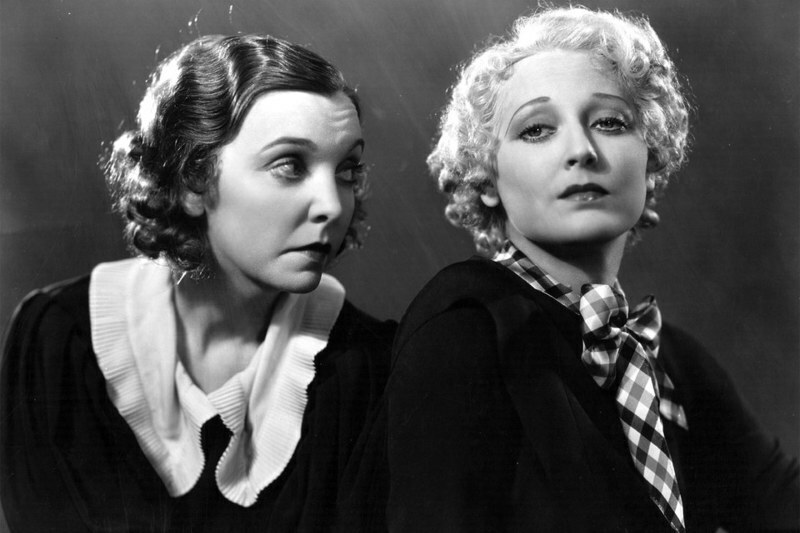 At Vanity Fair, Donald Liebenson hails Thelma Todd and Zasu Pitts as the greatest female comedy team of classic Hollywood, and explains "why they still pack a punch." The invaluable YouTube channel, Be Kind Rewind, has a wonderful series of videos dissecting that circumstances that resulted in various Best Actress triumphs at the Oscars. The video embedded above focusing on Joan Crawford's 1946 victory, where she finally won the accolade for "Mildred Pierce," also serves as an exceptional introduction to the icon's career bereft of camp.